This was pre-Geoff Banks’ uniform re-vamp. 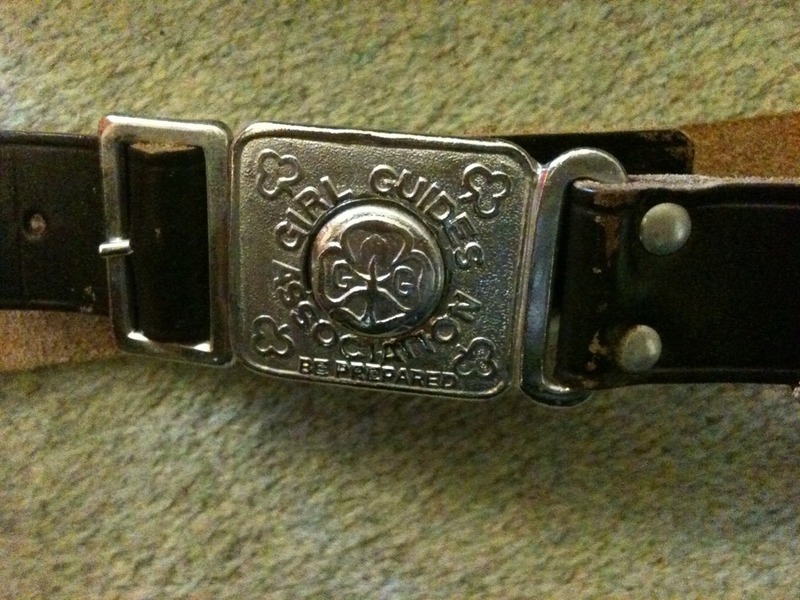 A proper belt! No way does it fit now! 22inch waist!